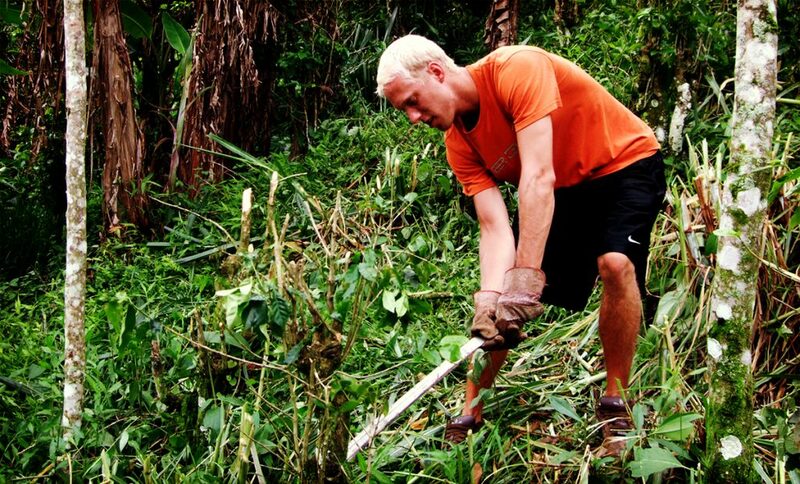 uVolunteer offers a variety of affordable and culturally insightful volunteer abroad placements in Costa Rica, Ghana and Thailand. 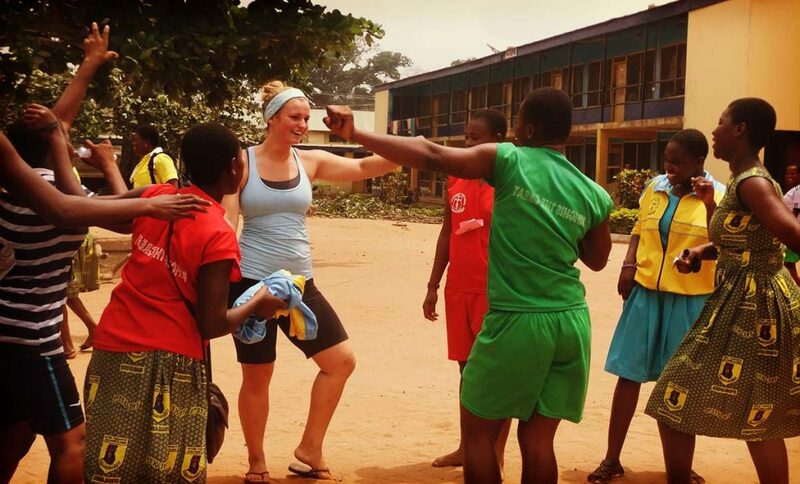 Are you interested in teaching English in elementary schools or in daycare centers in Thailand, helping at an orphanage in Ghana, turtle conservation in Costa Rica, coaching sports or physical education or building homes for low-income families? 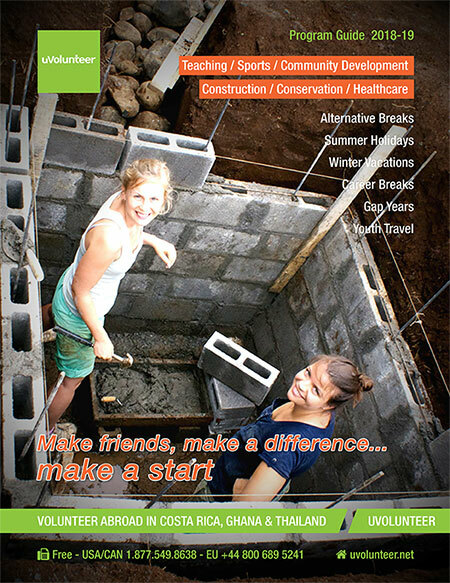 All projects are in safe locations, sustainable and have a genuine need for volunteers. All nationalities are welcome. You don’t need any special skills or experience to join one of our projects. Just a passion to help and a desire to contribute in any way you can to the communities that you visit. 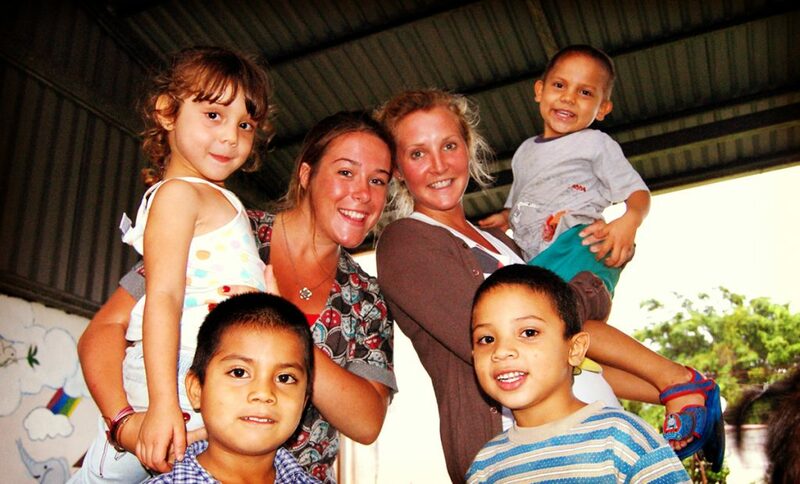 Our community development projects help the local communities where our volunteers are based. Whether you’re working on construction projects to build homes for local residents. For teaching adult classes at a community center, you’ll help improve economic prospects and living conditions for locals. Help maintain national parks and reserves, care for endangered wild animals at refuges and zoos, greet visitors, and lead tours of the facilities to support critical environmental conservation efforts in Costa Rica, Ghana or Thailand. You will assist doctors and nurses at a busy, local hospital in areas such as physical therapy, surgery, maternity care and dentistry. 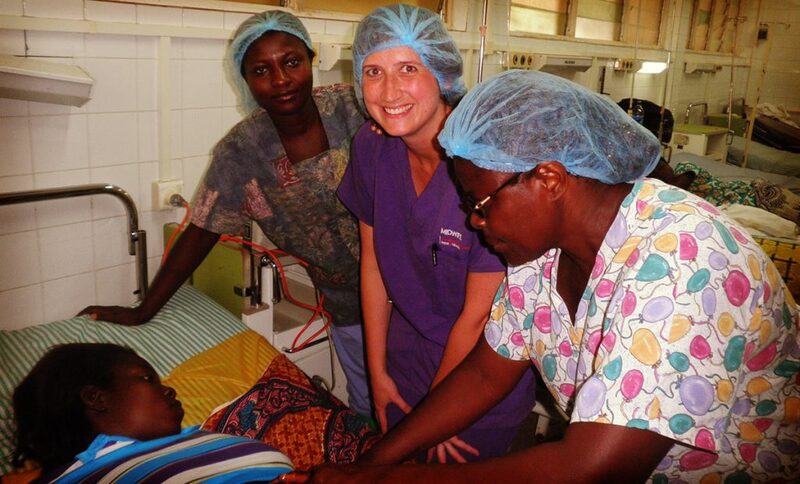 Pre-med students and medical professionals will enjoy the opportunity to gain hands-on work experience and get insight into what healthcare looks like in a developing country. Assist local sports teachers and share your skills in sports like soccer, football, track and field, basketball and volleyball by leading classes and activities at schools and local community clubs. You will help teach new sports, prepare for PE classes and encourage students to participate in activities. Work with local teachers to plan and teach classes in English and other subjects, like art, drama, geography and math for children and adults in public schools, community centers and orphanages. 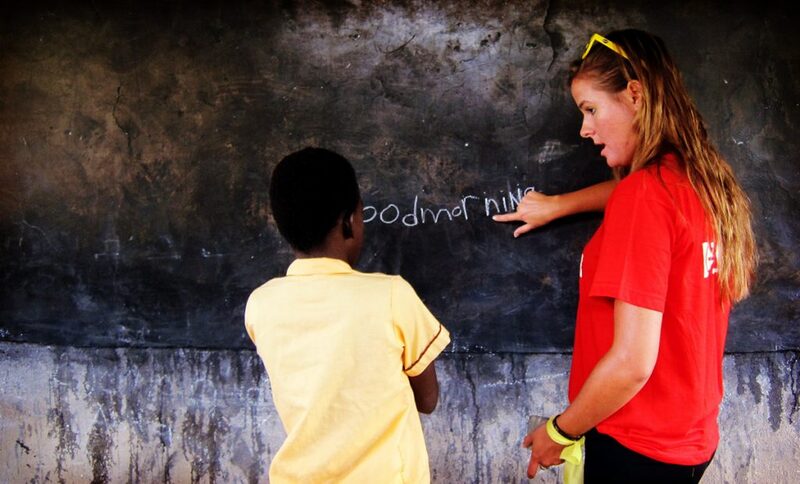 No teaching experience is needed to participate in our teaching volunteer projects. If you are interested in joining the program, you should download and read this program information brochure.